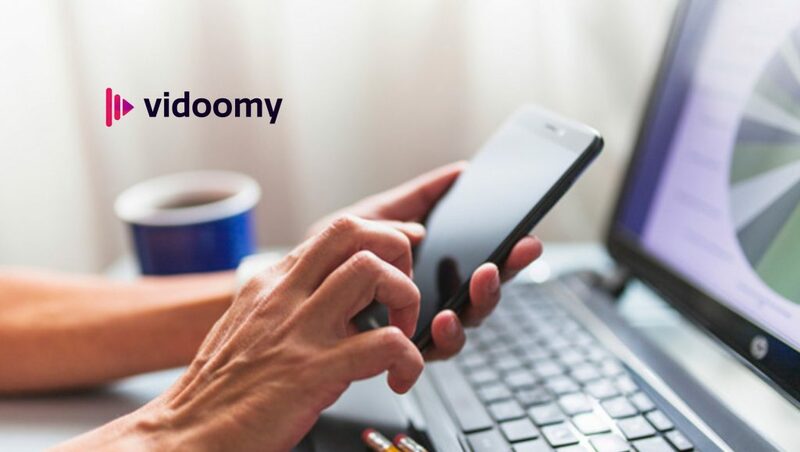 Vidoomy, the media monetization platform with video advertising, launched its latest format in March 2019, allowing total interactivity between the video advertising format and its targeted users. Marcos Cuesta, Vidoomy’s CEO, has revealed that one of its keys to growth during 2019 is the alliance they have with diverse data companies. Thanks to this collaboration, their advertisers can target the users in more than 200 fully-detailed and specific segments such as, favorite sport, purchasing power, occupation, gender and musical interests, among many others. Vidoomy has also shown in this format a primordial innovation — the merge between a groundbreaking product and the information that an advertiser already holds about its own potential customers. In this way, there is no need for the advertisers to use Vidoomy’s publishers’ data as they can choose their own existing database.